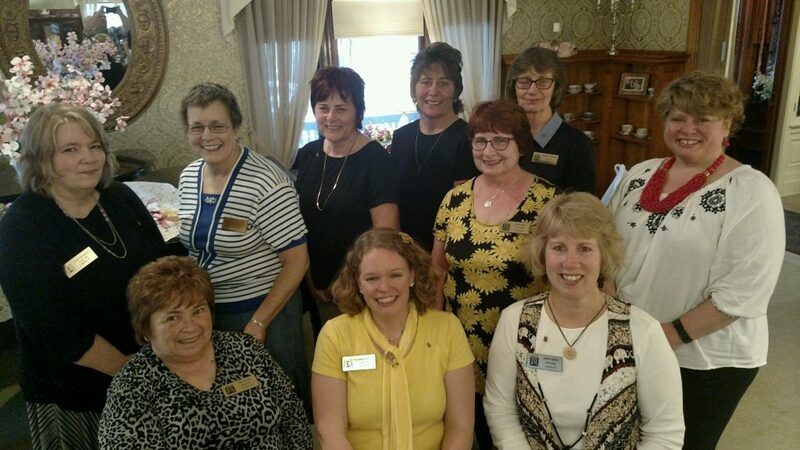 Greetings, and welcome to the Zonta Club of Jamestown website! Eleven years ago I joined Zonta Club only knowing that I wanted to try and help make a difference for women going through domestic violence. Through the Zonta Club membership I have enjoyed not only supporting my local domestic violence shelter, but also centers for healing and recovery, teenage mothers, children, providing scholarships to young women and women returning to school. As part of our Zonta team, I’ve helped to provide wigs to women going through a cancer journey, marched in holiday parades and awareness marches, hosted movies and led social media campaigns locally. I have traveled to foreign countries as a delegate and made friends in Australia, Sweden, Finland, Canada and throughout the United States. I have taught workshops on social media and have learned valuable lessons in delegation and leadership. Yet, I know I have more to learn! Through Zonta I am still growing and learning. Now, as Zonta Club President for the 2017-2019 term, I am honored to lead our club. I look forward to more growth in membership, more passion for empowering women and girls through service and advocacy and really showing the world the sometimes silent, but resilient power, of people working together to make a difference locally and globally. As you review our site, I hope that you’ll learn something new, and who knows? Maybe you’ll join and enjoy your own growth through some great friendships and experiences!